Creativity has been key to our survival and evolution as a species. And nowadays, creative solutions applied to technology, science or the arts allow us to overcome challenges and obstacles, leading to a continuous transformation of our society. But this remarkable human ability resists being defined, located and replicated by science. However, thanks to recent studies, we have learned that the creative process requires complex neuronal connections throughout the brain; but is creativity an ability reserved for a select group of privileged people or is it something within the reach of any of us? After years of studying extraordinarily creative people —including some Nobel Prize winners— the Hungarian-American psychologist Mihaly Csikszentmihalyi says that if he had to use a single adjective to describe them, it would be “complexity.” Csikszentmihalyi says in his book Creativity: Flow and the Psychology of Discovery and Invention that: “instead of being an individual, they are a multitude.” Thus, creative people often exhibit at the same time apparently contradictory personality traits—like being intelligent and naive, fun and disciplined, responsible and irresponsible or introverted and extroverted. Although these attributes may be present in all of us, the usual thing is to be educated to develop only one of the poles. “Having a complex personality means being able to express the full range of traits that are potentially present in the human repertoire,” Csikszentmihalyi writes. 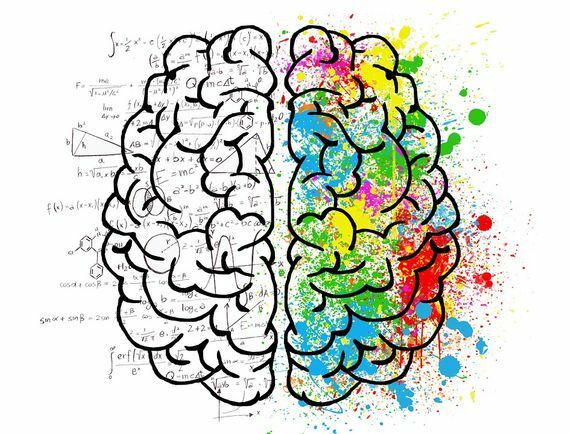 Each of the two hemispheres that make up our brain performs some concrete tasks (in most adults, speech is located on the left side, while spatial vision is located on the right); but for more complex skills, such as creativity, it is necessary for them to cooperate intensely. The Harvard University neuroscientist Roger Beaty has led a study published in the journal PNAS that determines that people with more original ideas show a different pattern in their brain connections. Beaty studied the behaviour of different neural networks using functional magnetic resonance imaging, a technique that allows us to obtain images of brain activity. “In general, people with stronger connections had better ideas,” he concludes. Creative people are able to activate brain systems that don’t normally work together. Although Beaty clarifies that his study doesn’t “tell us whether creativity is just something you’re born with or if it can be enhanced via training and practice. Creativity is complex, and we’re only scratching the surface.” In fact, the brain changes throughout life, and learning stimulates the creation of new neural circuits through which information travels. The British sociologist Graham Wallas proposed in 1926 in his book The Art of Thought, that the creative process is divided into four phases: preparation, incubation, illumination and verification. It is in the phase of enlightenment that a mental leap is produced, something like a spark in the brain, which makes us certain that we have solved a problem. In the mid-1970s, Csikszentmihalyi suggested that the most likely moment in which creative phases can occur is the so-called “flow,” a mental state of operation in which a person is completely immersed in the activity they’re performing. 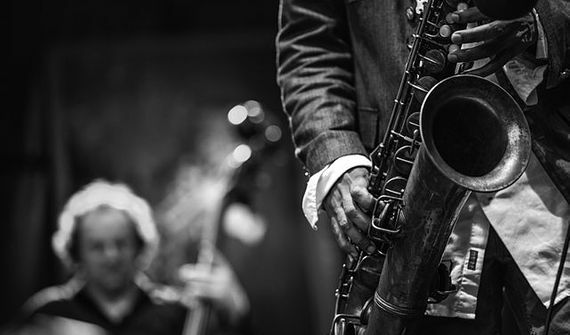 In recent decades, advances in the technology allowing images of the brain to be obtaining have proved him right, permitting researchers to “observe” that state of flow, colloquially known nowadays as “being in the zone.” An example is the study by John Hopkins University neuroscientist, Charles Limb, who used magnetic resonance to track the brain activity of jazz musicians while playing. “The study looking at brain activity during improvisation showed decreased activity in the dorsolateral prefrontal cortex, and increased activity in the medial prefrontal cortex,” he explains in his work published in the journal PLOS One. Not only are changes in brain activation observed, but also in the waves that are generated. Electroencephalograms identify that it’s the alpha and theta low frequency waves that are important in the creative process. These waves correspond to moments of light sleep, active imagination and situations of relaxation or deep meditation. In fact, we know that the brain processes what it imagines in the same way as what it perceives through the senses, which is why imagination is a great tool for solving real world problems. The modifications that we can observe during the creative process continue at the level of neurotransmitters, with changes in the levels of noradrelania, dopamine, anandamide and serotonin. The idea of ​​what it is to be creative has varied throughout history. An example is what happened with the Italian painter and architect Rafael. In the sixteenth and nineteenth centuries, intellectuals praised his paintings and hailed them as masterpieces, while in the seventeenth and eighteenth centuries he wasn’t considered a great artist. “Creativity can be constructed, deconstructed, and reconstructed several times over the course of history,” says Csikszentmihalyi in his book. 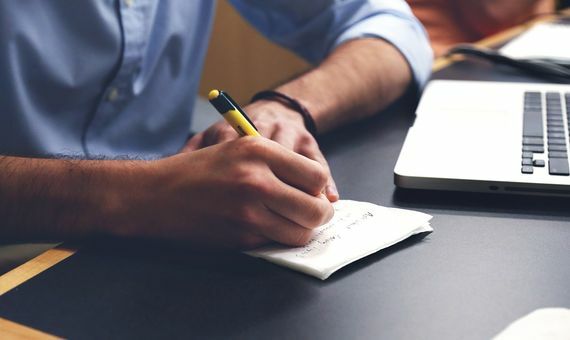 This psychologist defends the notion that creativity arises from the interaction between a person’s thoughts and their sociocultural context, where they must produce a transformation. The environment is crucial for creativity to develop. But being creative requires a dose of extra “energy” to overcome pre-established mental patterns and greater flexibility when addressing the obstacles we face, since automatic responses and reactions condition our thinking. Some habits can help us, such as writing down the ideas that come to mind, trying out new activities, reading regularly about unfamiliar topics or doing defamiliarization exercises, such as trying to see figures in the clouds, interpreting the space surrounding the shapes or imagining other uses for the everyday objects that surround us. In other words, try to see the world in another way to continue revolutionising it.